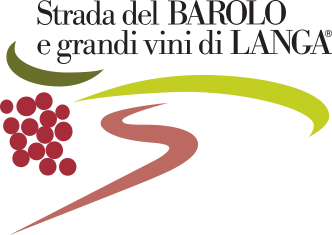 The Dolcetto and Nebbiolo for Barolo pomace resulting from the fermentation of the Einaudi wines, are separated by a dripping process from the free-run juice. In this way the pomace remains wet and rich in not squeezed must and immediately sent for distillation. The must contributes in giving the grappa a particularly softness and the typical wine aroma from which it comes. Distilled products of rich and typical bouquet mono-vine are obtained, all extremely soft, complex and velvety to the palate.